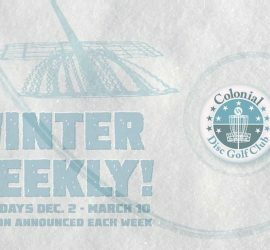 Winter Weekly Series at New Quarter Park! Sign up at 9:30, tee off at 10:00. Don’t forget your pass at the Park Office. 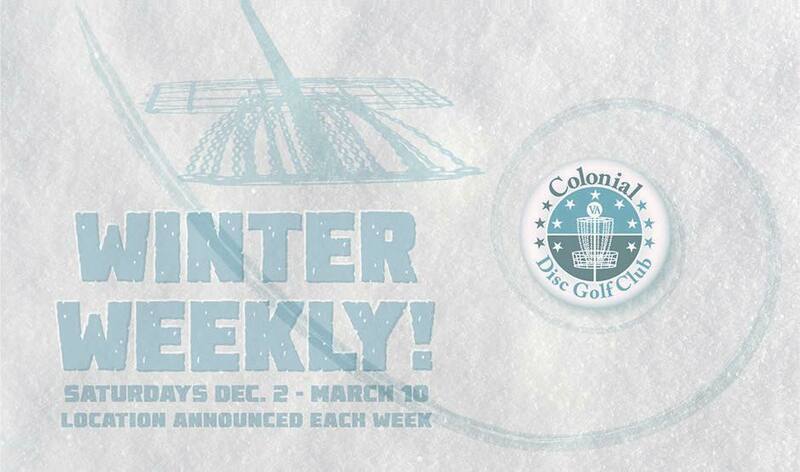 Winter Weekly will be at New Quarter Park this Saturday, sign ups start at 9:30, start at 10:00. Meet by hole 1 tee pad.